Christopher was seventeen and had everything to live for. He was smart, charismatic, loving, and deeply loved, and a champion rugby player. Yet he was struggling. Diagnosed a year earlier with depression and severe anxiety, he hid his fears from family and friends. Finally, Christopher chose to stop fighting. 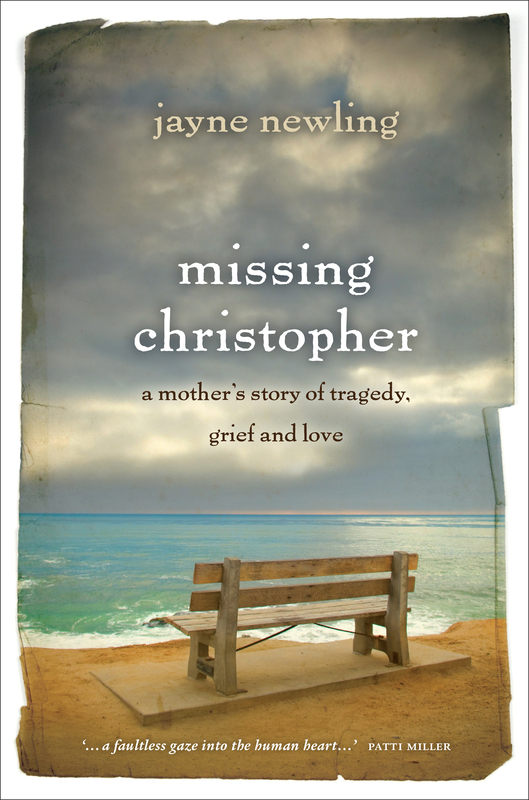 This is the story of Christopher's shocking death and its tragic aftermath for the family. It is also the story of a mother and father's love, and their determination not to lose another son to the temptation of taking his own life. Honest, raw, and deeply moving, Jayne's account brings to life the visceral experience of grief and the long, painful journey towards finding meaning in life again. This is compelling and inspirational reading for anyone affected by the death of a young person.